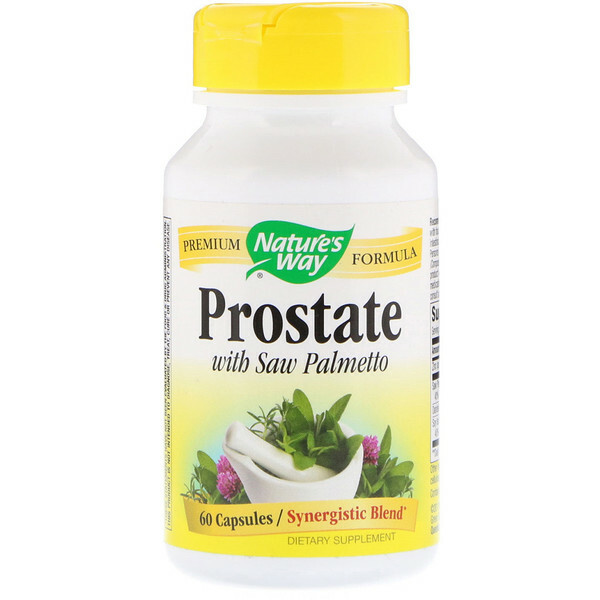 Prostate formula is specially blended to promote prostate health. 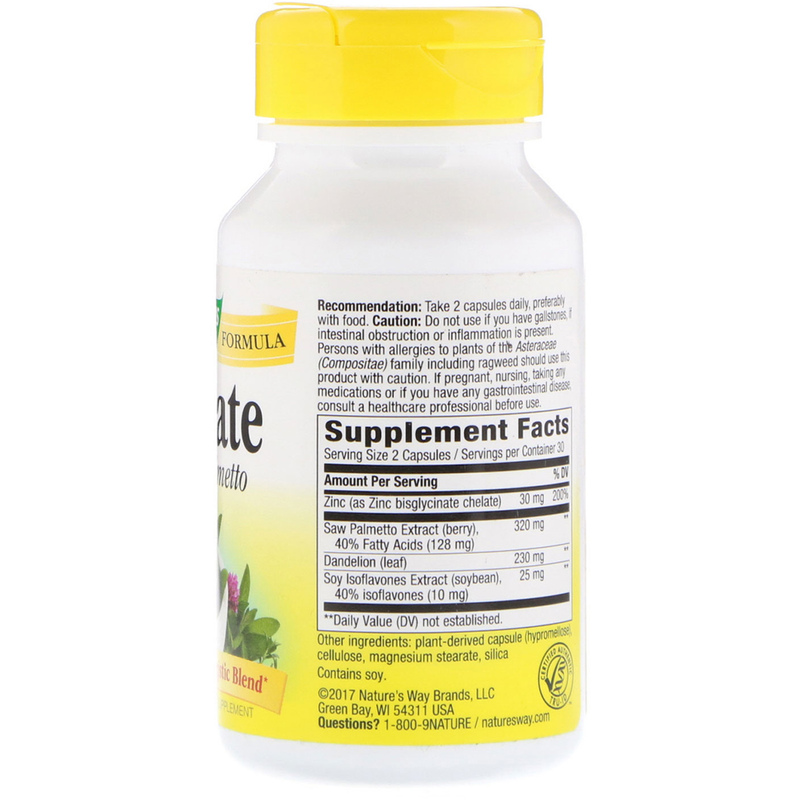 It includes Saw Palmetto Extract with a synergistic blend of Dandelion, Soy Isoflavones and Zinc Bisglycinate Chelate. Prostate formula is carefully tested and produced to superior quality standards. Recommendation: Take 2 capsules once daily, preferably with food. No sugar, salt, yeast, wheat, dairy products, artificial colors, flavors or preservatives. Caution: Do not use if you have gallstone, if intestinal obstruction or inflammation is present. Persons with allergies to plants to the Asteraceae (Compositae) family including ragweed should use this product with caution. If pregnant, nursing or taking any medications or if you have any gastrointestinal disease, consult a healthcare professional before use.